TOP OF THE HILL. Quality North Hill home with great view, near Aldrich Park. Remodeled kitchen with granite counters, remodeled bathrooms, great windows for light and views. Potential 4 bedroom home. 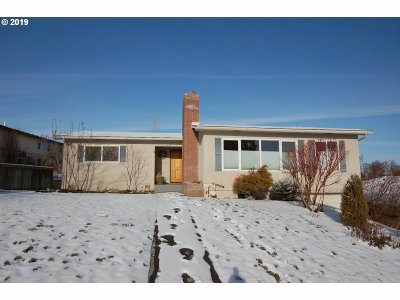 Large family room in basement, excellent location. Huge laundry/craft room.